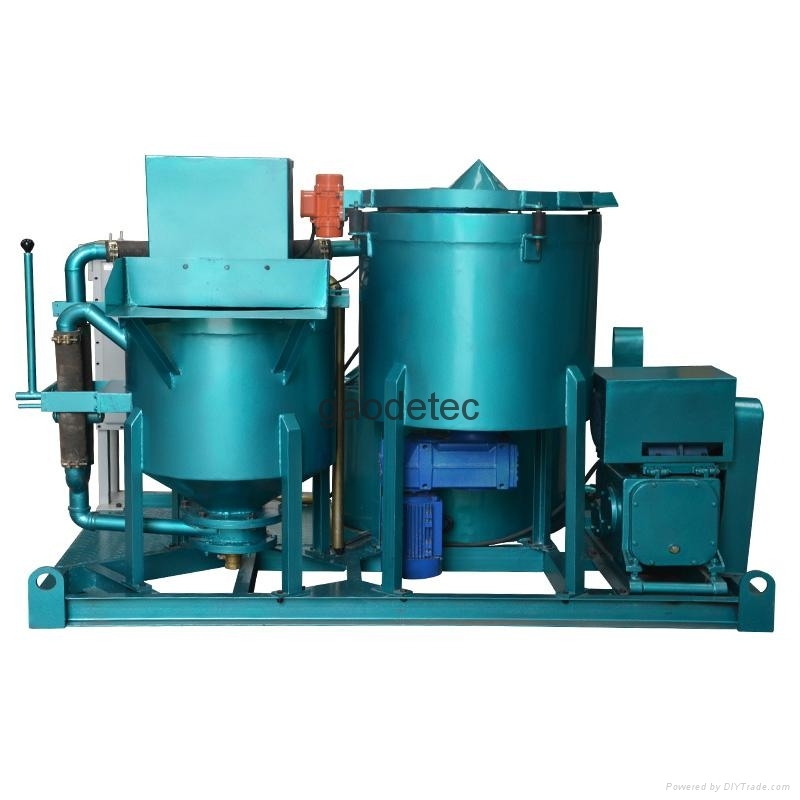 GGP220/300/300PI-E mortar mixing plant is designed based on high speed vortex mixer and mortar mixer. 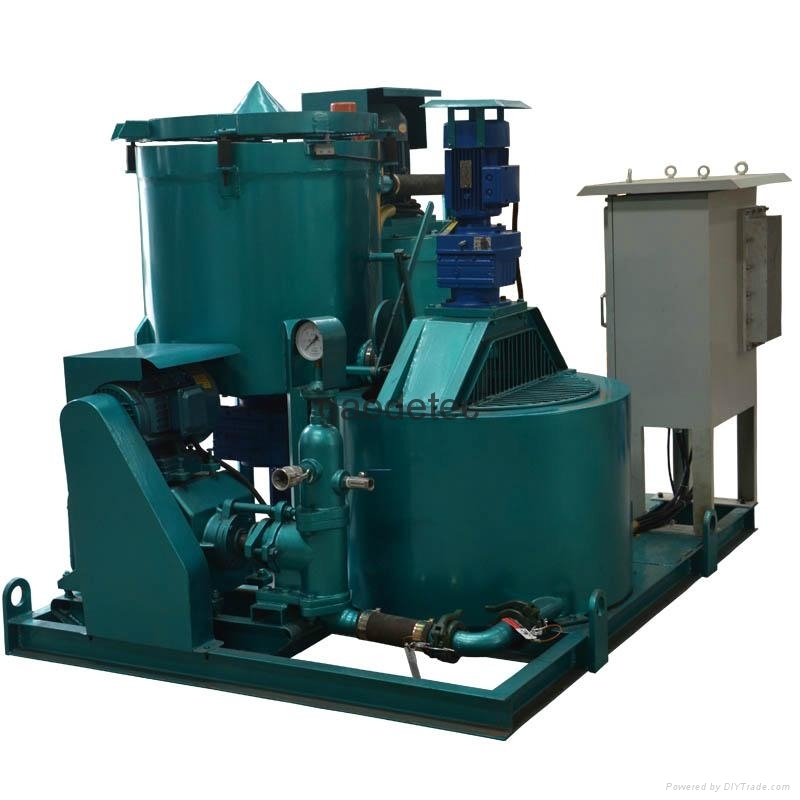 It achieves continuous and high speed mortar mixing and grouting. It is mainly used in municipal, highway, railway, hydropower, construction, mining and other construction site for mortar grout. 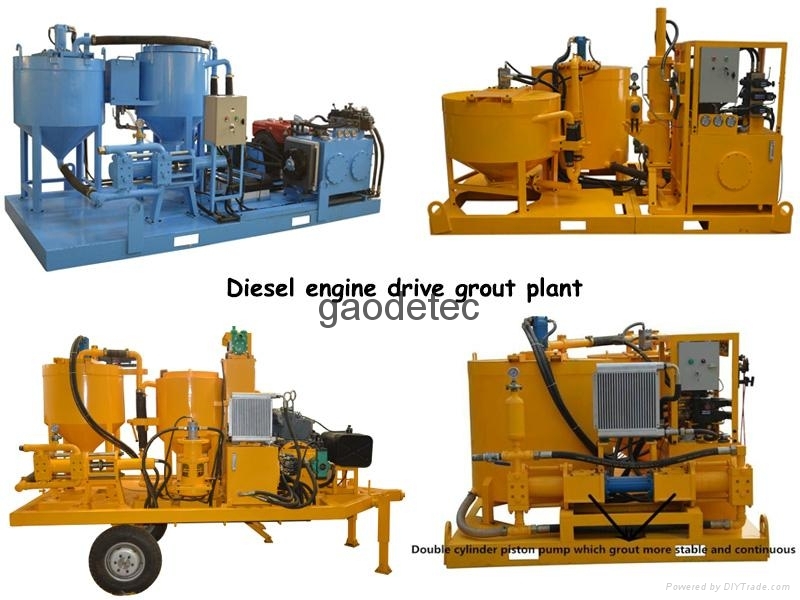 This grout station is driven by electric motor, mechanical plunger type injection pump. Compact size, easy to operate and also takes small place. 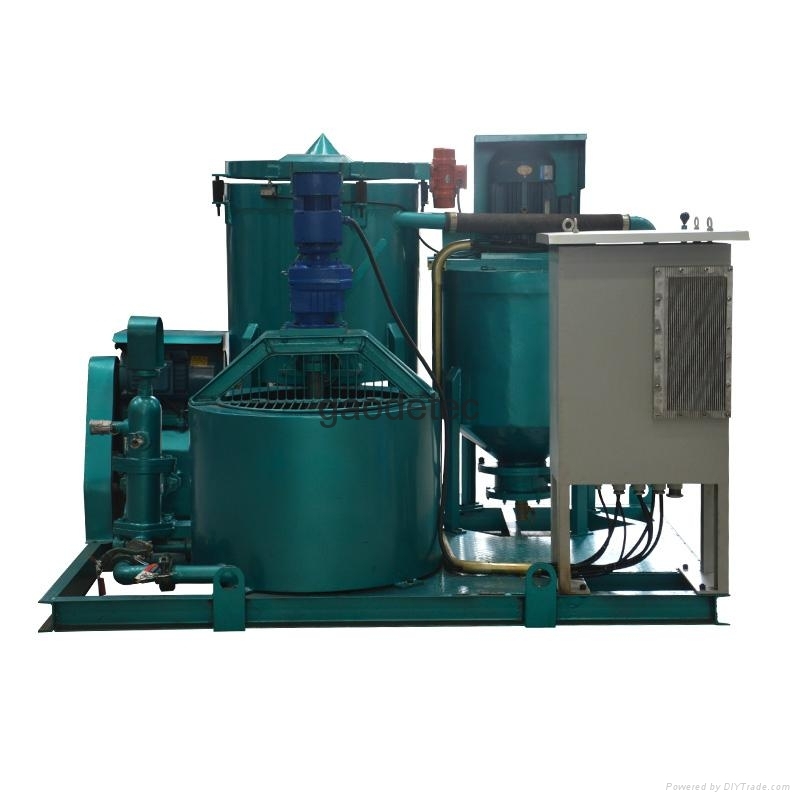 Grout pump adopts frequency control, so the flow is step-less adjustable.